Rock Your Next Company Event! 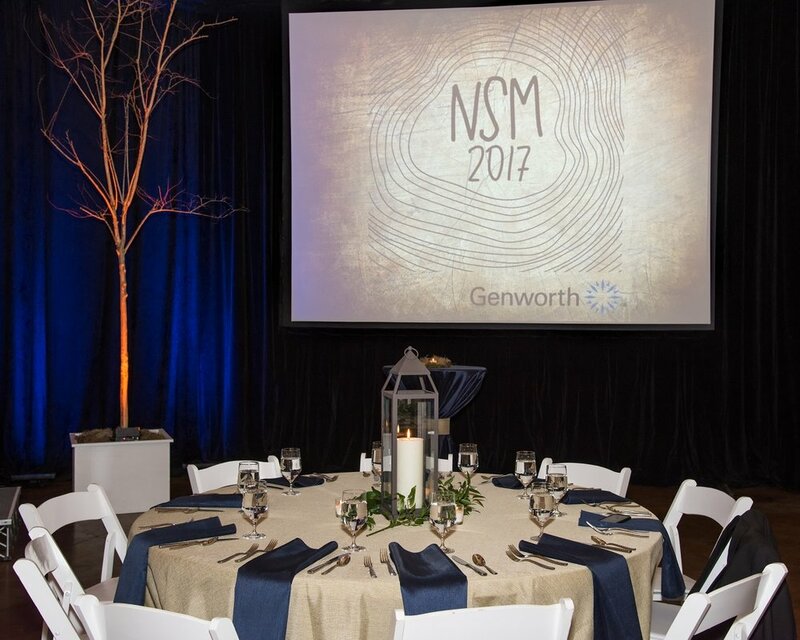 Have you been tasked to plan your corporate meeting? 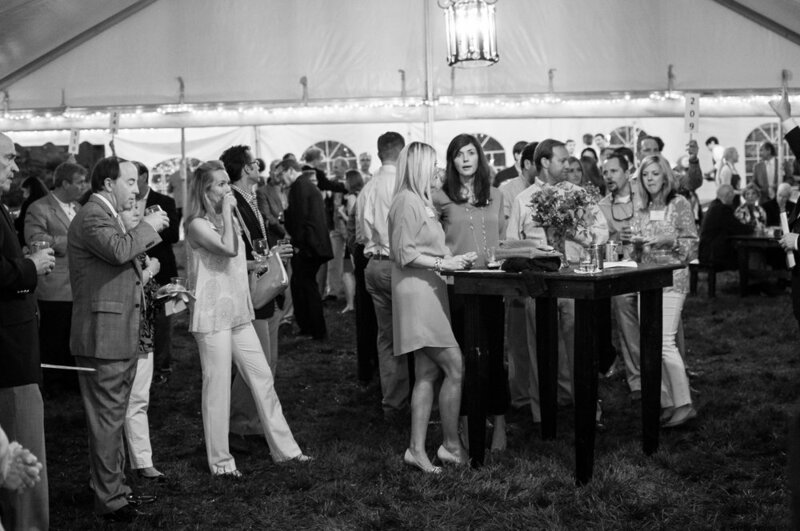 Put in charge of your appreciation events or assigned the corporate milestone gala? 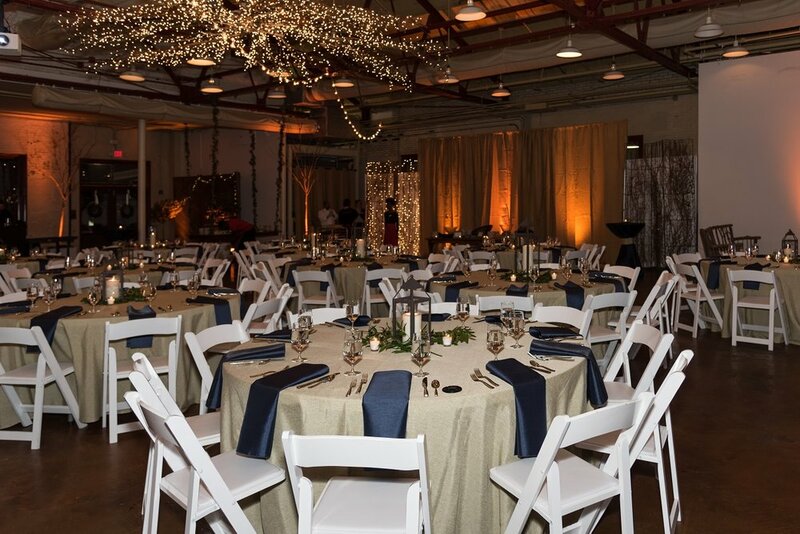 Let Forward Fig Events ease your stress and create a beautiful celebration within your budget. We can help you create a social gathering for your company that meets your goals, expectations and leaves people talking!